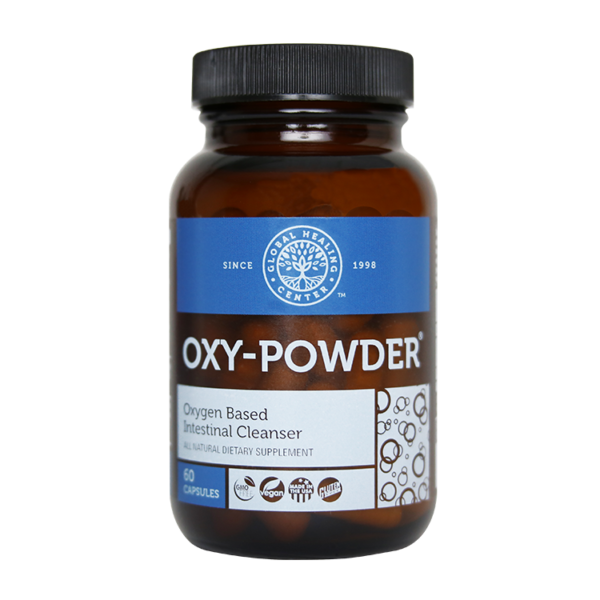 If you’re looking for a supplement to help cleanse your colon, check out OXY-POWDER at the AlrightStore. 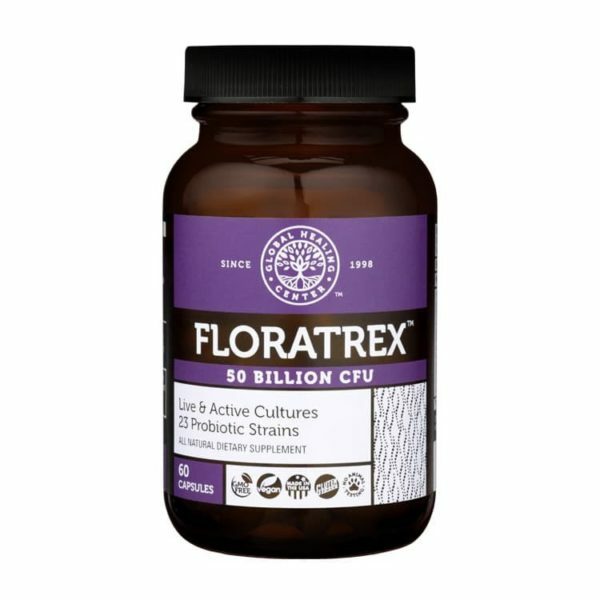 If you’re looking for a supplement that can eliminate candida, check out LATERO-FLORA at the AlrightStore. Drewnowski A, Gomez-carneros C. “Bitter taste, phytonutrients, and the consumer: a review.” Am J Clin Nutr. (2000): 1424-1435. Tokusumi Y, Takagi Y. 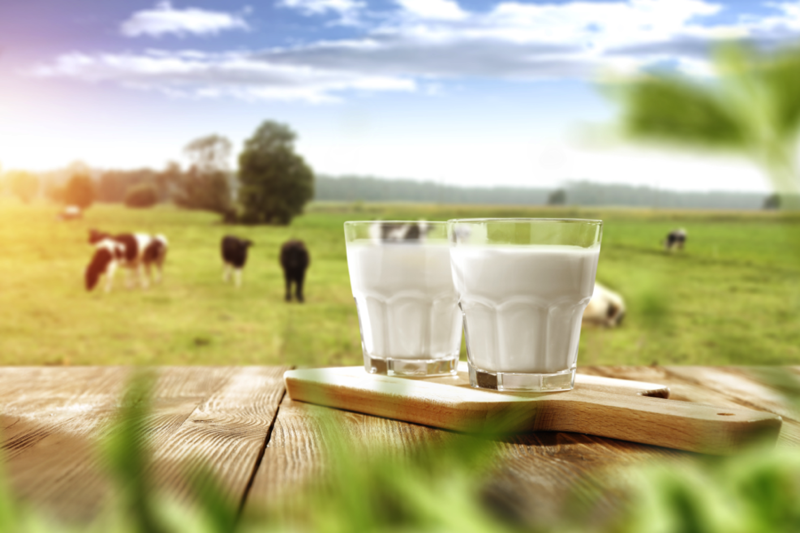 “Ectosymbiotic role of food bacteria for paramecium: bacterial detoxification of paramecia-killing toxin contained in wheat grass powder.” Zool Sci. (2000): 341-348. Koumbi L. “Dietary factors can protect against liver cancer development.” World J Hepatol. (2017):119-125. Singh, U. P., D. P. Singh, S. Maurya, Ruchi Maheshwari, Mandavi Singh, R. S. Dubey, and R. B. Singh. “Investigation on the Phenolics of Some Spices Having Pharmacotherapeutic Properties.” Journal of Herbal Pharmacotherapy 4.4 (2004): 27-42. Wijarnpreecha K, Thongprayoon C, Edmonds PJ, Cheungpasitporn W. “Associations of sugar- and artificially sweetened soda with nonalcoholic fatty liver disease: a systematic review and meta-analysis.” QJM. (2016): 461-466. Nikawa, H., Nishimura, H., Hamada, T. et al. “Effects of dietary sugars and saliva and serum on Candida biofilm formation on acrylic surfaces.” Mycopathologia (1997) 139: 87. Bor T, Gyawali R, Ibrahim SA. 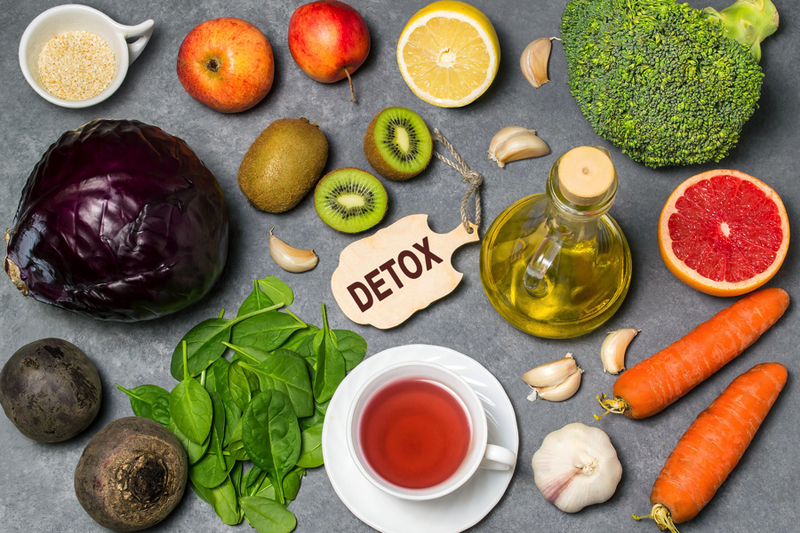 “Evaluating the Effectiveness of Essential Oils and Combination of Copper and Lactic Acid on the Growth of E. coli O157:H7 in Laboratory Medium.” Foods. (2016): 5(1). Surendran nair M, Amalaradjou MA, Venkitanarayanan K. “Antivirulence Properties of Probiotics in Combating Microbial Pathogenesis.” Adv Appl Microbiol. (2017): 1-29. 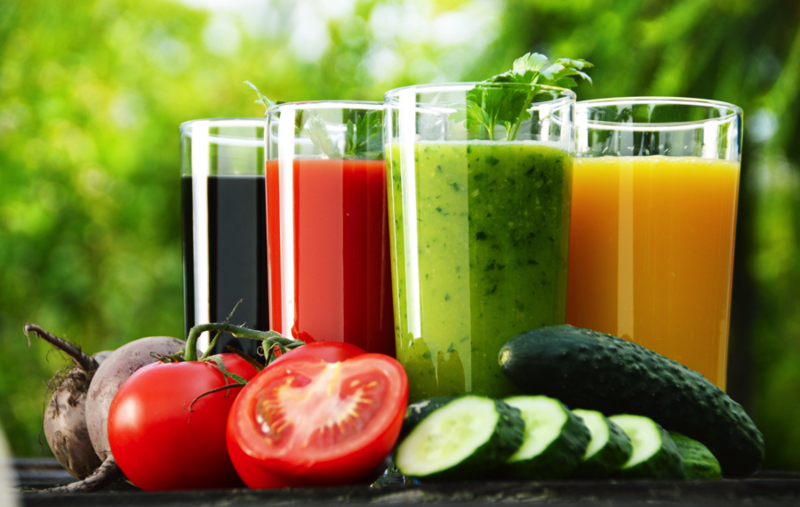 Huber R, Nauck M, Lüdtke R, Scharnagl H. “Effects of One Week Juice Fasting on Lipid Metabolism: A Cohort Study in Healthy Subjects.” Complement Med Res (2003): 7-10. Li, Qingzhao et al. “The Preferential Accumulation of Heavy Metals in Different Tissues Following Frequent Respiratory Exposure to PM2.5 in Rats.” Scientific Reports 5 (2015): 16936. PMC. Web. 28 Feb. 2017. Guillon F, Champ MM. “Carbohydrate fractions of legumes: uses in human nutrition and potential for health.” Br J Nutr. (2002): 293-306. Singh UP, Singh DP, Maurya S, et al. “Investigation on the phenolics of some spices having pharmacotherapeuthic properties.” J Herb Pharmacother. (2004): 27-42. Kim, Mi Joung et al. 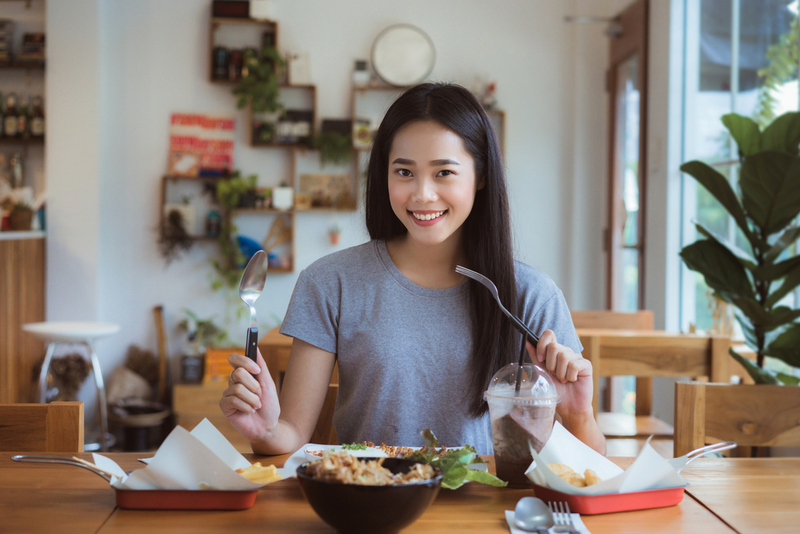 “Lemon detox diet reduced body fat, insulin resistance, and serum hs-CRP level without hematological changes in overweight Korean women.” Nutrition Research, Volume 35 , Issue 5. (2015): 409 – 420.